You need to provide sustainable services to your customers while maintaining assets in a cost-effective manner. 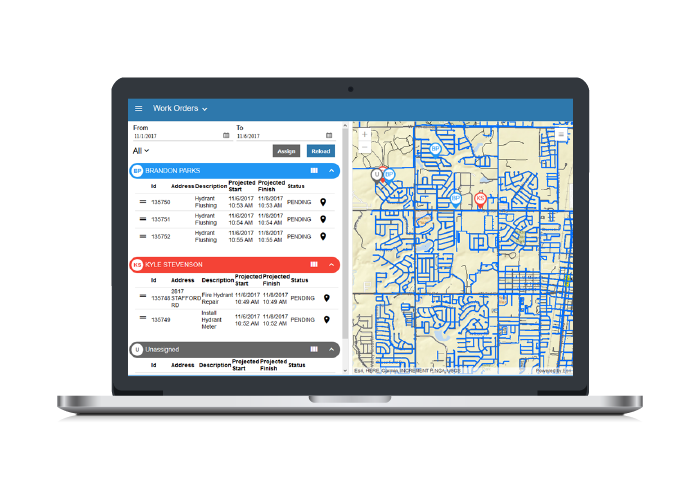 Cityworks AMS helps managers evaluate, prioritize, schedule, and track operations and maintenance work. Schedule and track preventative maintenance with cyclical work orders. 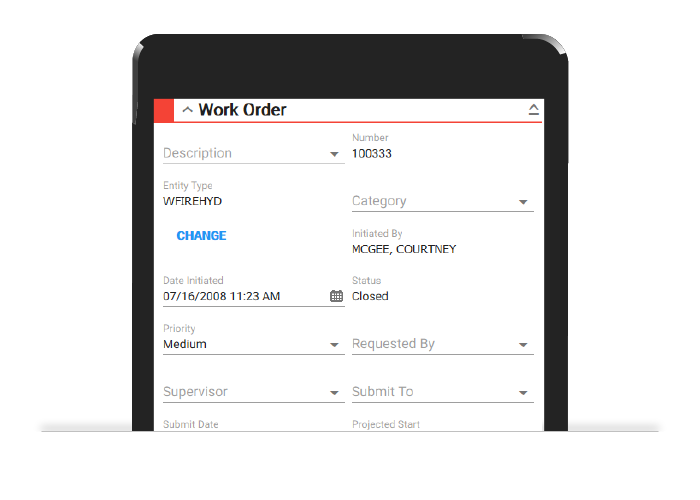 Manage work orders generated by customer calls and service requests. Instantly access information on issues, inspections, and repairs. Use GIS to visualize work orders, asset searches, high-risk areas, and more. 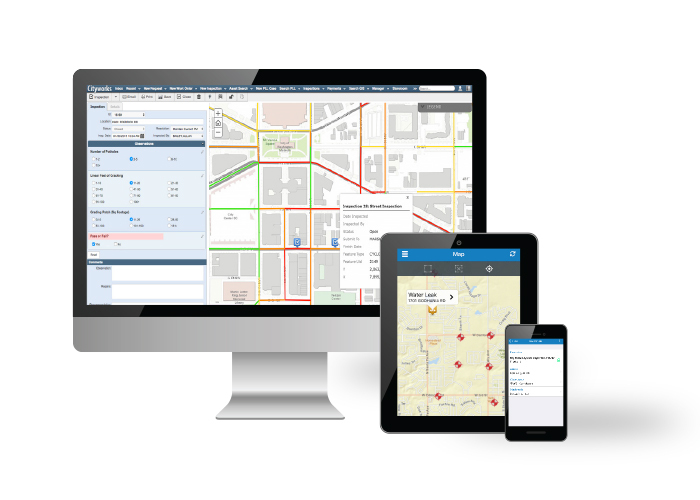 Cityworks AMS applies GIS functionality to your asset management and operations. Office for AMS incorporates a wide palette of tools, tabs, and links in a highly customizable environment. Configure service requests, work orders, and inspection tasks to meet your needs. Easily track costs and other information associated with equipment, labor, and materials. Cityworks AMS is built exclusively on Esri ArcGIS, allowing workers in the field to interact directly with GIS assets. Collect information, report observations, upload pictures, complete outstanding tasks, and use visual map tools to streamline workflows. The Cityworks API opens new doors in functionality and integration. Cityworks supports a range of add-ons and third-party applications that expand its functionality for specific situations. Manage your contract and vendor activity in one place, from designs and estimates to RFPs and reporting.